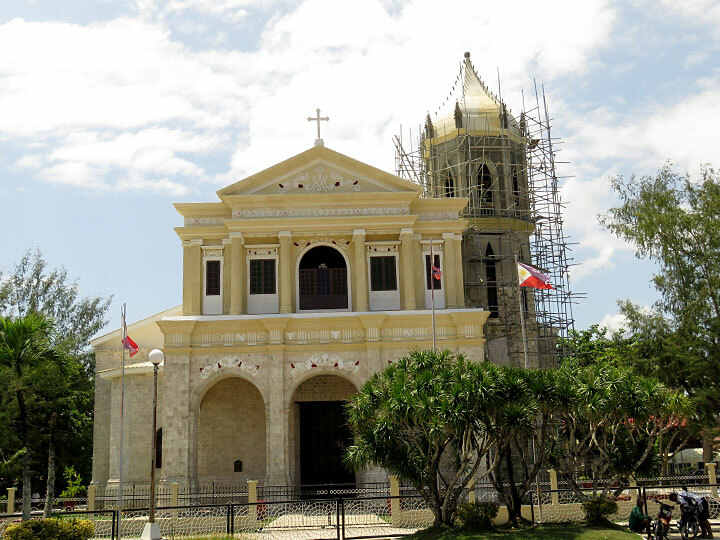 The restored Our Lady of Assumption Parish Church of Dauis, Panglao island. This restored heritage church was reopened on August 14, 2017. This church was first consecrated by Bishop Juan Gorordo of Cebu on the 23 of August 1923.